It can get upsetting to have your sleep abruptly disturbed because of sudden snoring in the middle of the night. Snoring is extremely common, and can be one of the top reasons for you to lose sleep during the night. In a survey conducted by StatisticBrain, 59% of people say their partner snores. One of the best ways to reduce the amount of snoring and eliminate it is to replace your mattress with a mattress that can prevent snoring. 3 How Can Your Mattress Cause You to More Likely Snore? 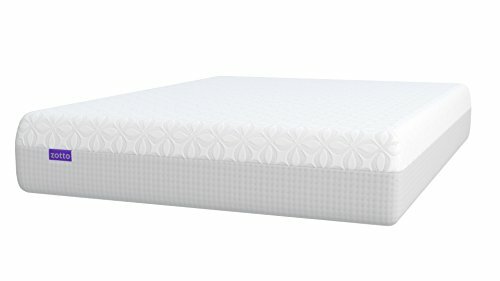 4 What is the Best Type of Mattress for Snoring? A mattress too soft will cause your spine to curve unnaturally and angle your neck and head in a way that can be enough to cause snoring. 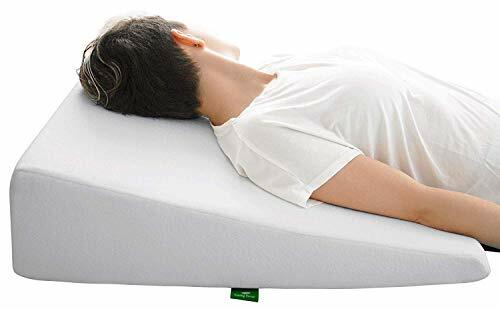 A medium-firm to firm mattress will give enough cushion to contour to the shape of your body and relieve pressure on common pain points (hips, shoulders, arms) and provide deep compress support so you won’t sink uncomfortably into your mattress. A memory foam bed and latex bed offer very similar cushion and support as they are both foam material. Latex is hypoallergenic, antimicrobial and can prevent dust mites and allergens from building up. 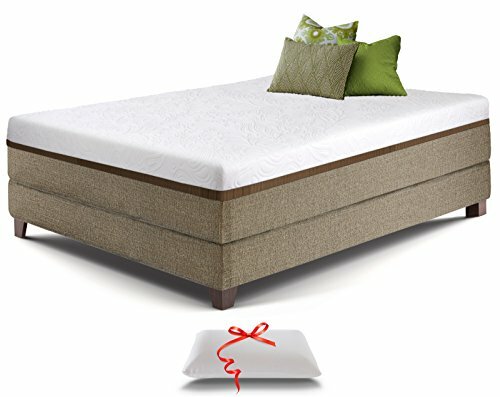 Memory foam provides excellent full contact body support and can shape to the curves of your body for comfort. RELATED: Which Is Better: Latex or Memory Foam Mattress? You will also want to consider how much you are willing to spend on a new mattress to help control costs. Aside from mattresses, you may want to also include into your budget other things like new pillows, pillow cases, mattress sheets, and/or bed frame. Regarding sizes, mattress sellers will have information on the specific measurements of their mattress. If you are taller than the average, be sure to check the measurements of the sleeping surface available. If you are shopping as a couple, you may want to look for a queen, king or California king size. 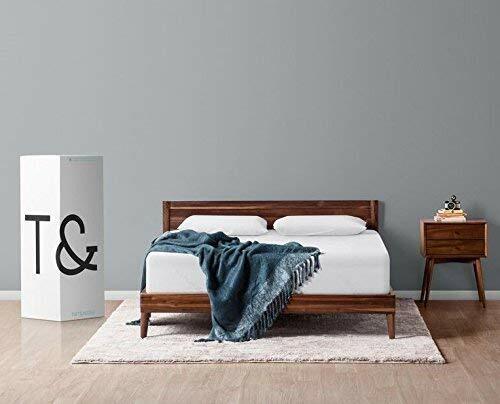 For single sleepers, a twin or full size mattress can be sufficient. You or your partner’s snoring may not go away despite purchasing a new mattress, changing your pillows, sleeping in a new position, or successfully losing weight. You can and should see your family doctor and/or sleep specialist to check for any underlying health conditions that may be affecting your sleep. One common health concern is sleep apnea, which affects over 22 million Americans. How Can Your Mattress Cause You to More Likely Snore? There is a flab of tissue called the epiglottis that acts as a gatekeeper to prevent food and liquid from entering your lungs. When you breathe at night and your airway is partially obstructed by that flab of tissue, you can produce snoring that can be excruciatingly loud at night. Your mattress can cause you to snore if it does a poor job at supporting and maintaining the curve of your back and neck. By sinking into your mattress, your head is placed a slight angle significant enough to produce snoring. Snoring can get worse if your head is not properly supported with the right pillow to stop snoring. 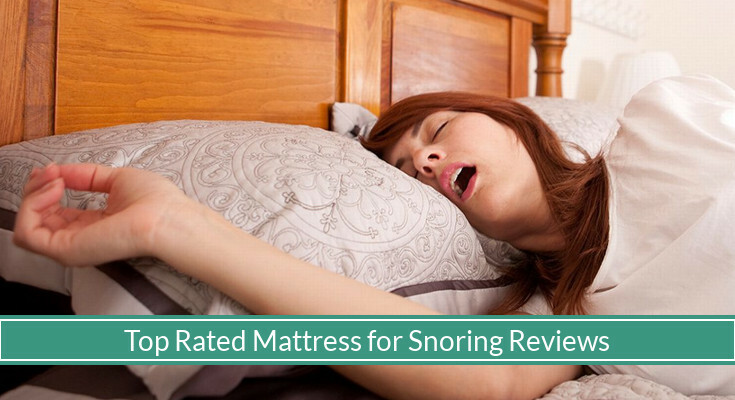 What is the Best Type of Mattress for Snoring? Ideally, the best way to stop snoring is to use an adjustable bed system. An adjustable bed frame will give you the ability to change the angle which your upper body, thus, your head will sleep in. The problem is adjustable bed frame can cost anywhere between $500 to $1,500 depending if they have a motor. And this price range excludes the mattress. As for a type of mattress, memory foam and latex are excellent choices. 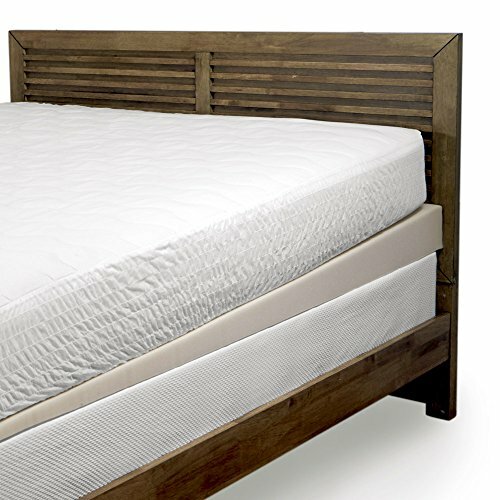 Memory foam is the most popular material mattress, and for good reason. They can absorb motion extremely well (great for not waking up your sleeping partner), have minimal bounce, and can support your entire body consistently by conforming to the shape of your body. Latex is a tried and trusted material. Dunlop and the more modern Tatalay construct of latex material make for a sturdy mattress with a long lifespan. Latex is also naturally hypoallergenic and is inhospitable to microbes, build up of allergens, dust mites, and mold. Innerspring can also make a great choice if they are designed with quality material and structure. We wouldn’t recommend mesh-style innerspring coil systems as they have less bounce to them and are more likely to cave in, causing your spine to curve uncomfortably. Most innersprings mattress brands now use a pocketed, individually wrapped coil spring system. 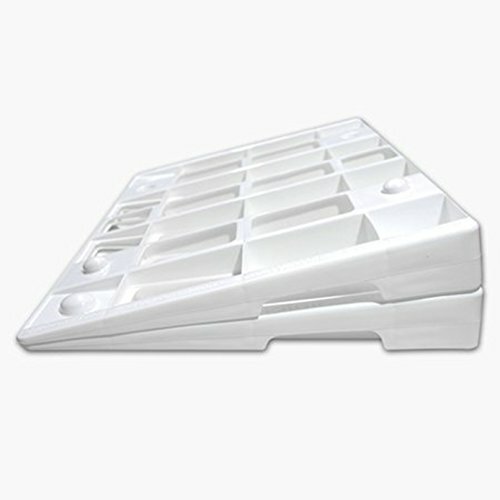 This allows for a more “customized” support for your body, where springs are propping themselves up and applying upward force to keep your body from sinking into your bed. 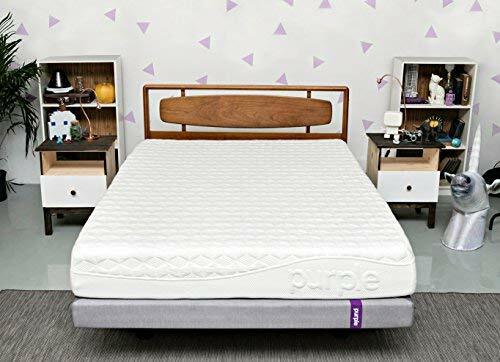 In our recommendations, we pick top rated anti-snoring mattresses that can retain its shape well and provide a medium-firm sleeping surface that can support your body and head very well. The biggest culprit to snoring is excess weight that you may have put on over time. Extra fatty tissue around the neck area can apply pressure to your throat and restrict airways, leading to vibrations that poduce snores. Obesity is common, serious, and costly. More than one-third of U.S. adults (78.6 million) have obesity. Losing weight will not only improve your health, but you will also get a confidence boost from being able to successfully lose weight and look good at the same time. Side sleeping is recommended by many experts as it helps sets aside the base of your tongue, the soft palate of your mouth, and the epiglottis that is the gatekeeper to your lungs from directly obstructing your airway. One clever way of ensuring you stay sleeping on your side is to tape tennis balls to the back of your pajamas to stop yourself from rolling onto your back. With a pillow wedge or pillow with a higher loft, we can minimize the amount and intensity of snoring. The extra elevation of your head will lean the flap in your throat to the sidea place that won’t cover your airway. 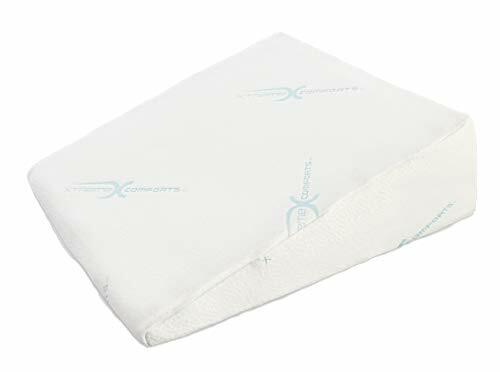 Memory foam pillows are highly recommended because of how well they maintain their shape and thickness overnight. You might also be interested in cervical pillows for greater neck support. Dry air can make your nasal congestion or allergies worse. A humidifier can help reduce the clogging that is blocking up the nasal area of your face. Snoring can be associated with underlying health conditions. Although we can try different remedies found online, in the end, some things are best left to health professionals. The only way to know for sure if there may be an underlying health condition affecting your sleep is to see a specialist. A CPAP machine may be recommended by your doctor. For more easy tips on how to stop snoring, visit WebMD.com. 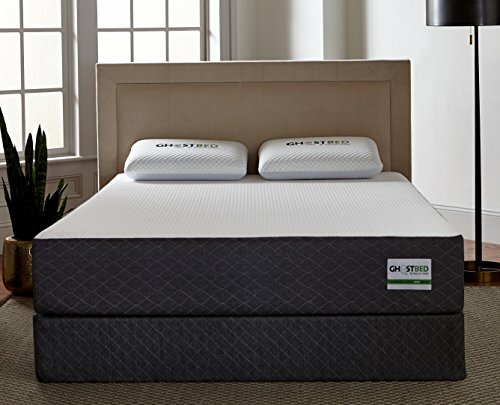 There are mattresses designed to provide firm and full body support. By using a mattress that is constructed well and made from quality material, you can ease or reduce the amount of snoring. We hope this guide helps you sleep better and peacefully silent at night!